2014 model. 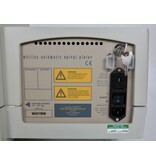 Great condition, 6 months warranty. This WASP comes with the vacuum pump 602. 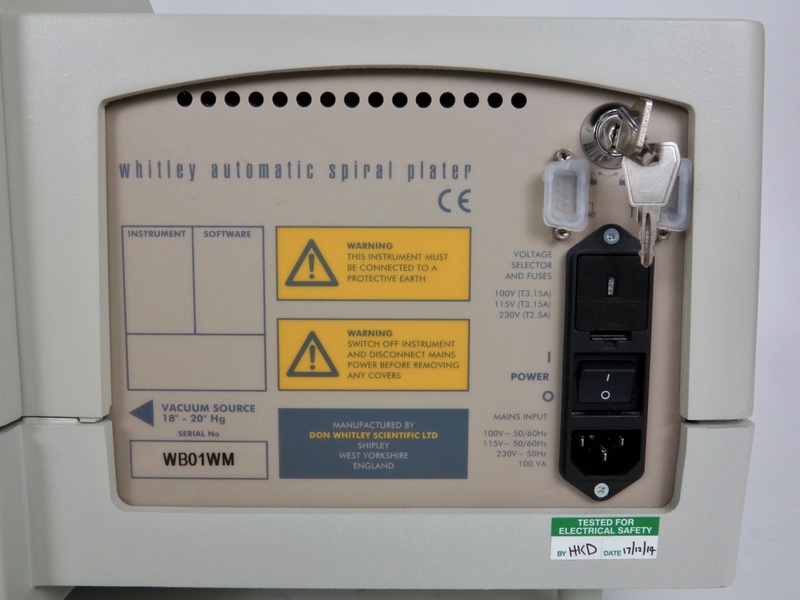 The Whitley Automated Spiral Plater (WASP) eliminates serial dilutions. 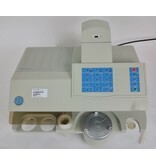 It offers a real reduction in the cost per test and standardises counting methods. 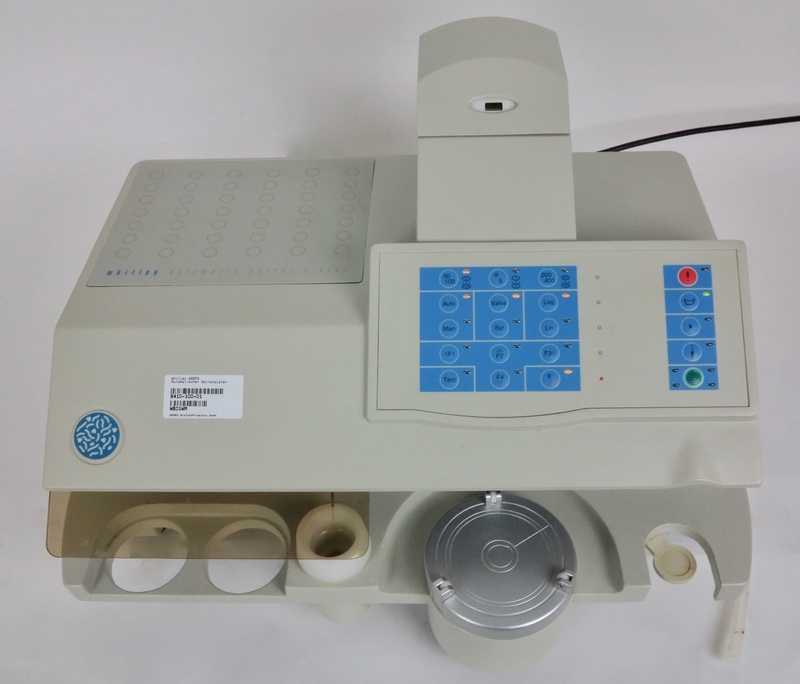 It is used in the food industry to test for safe levels of bacteria and as a quality assurance and research tool in pharmaceuticals, water and dental. 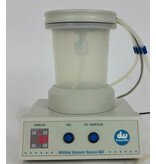 Use without any consumables ensuring minimal running costs. A single keystroke operation loads the sample, inoculates a plate and cleans the stylus to optimise sample throughput speed. 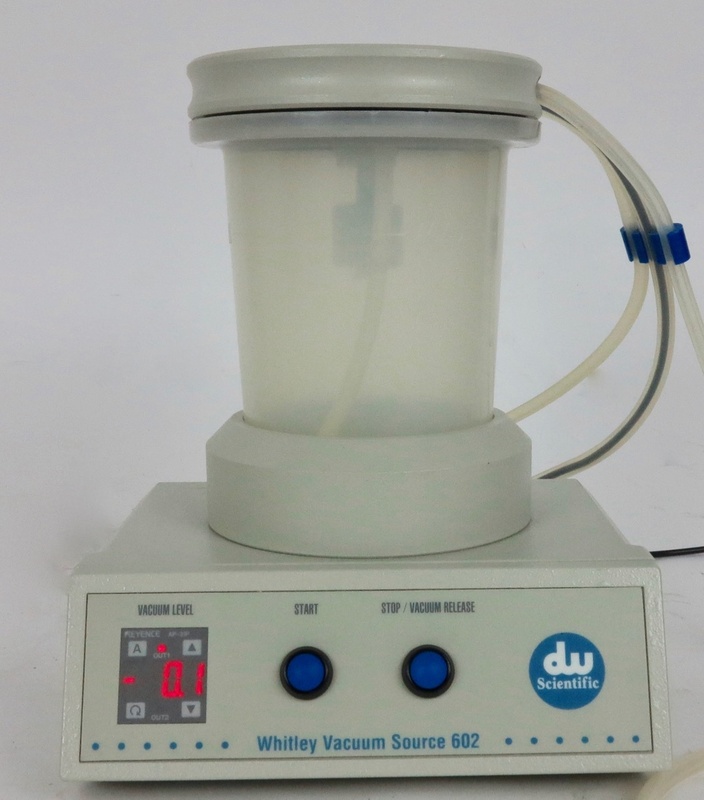 It can dispense volumes from 10 µl to 400 µl providing immense flexibility and repeatability. 8 x 50 µl plates can be prepared in Syringe Mode in 2 minutes 35 seconds. Optional 15cm turntable to enable the use of 15cm plates. Optional self-centering, adjustable turntable – allows 9cm plates from different manufacturers to be used without manual adjustment.